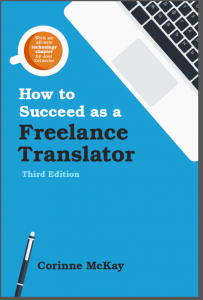 How to Succeed as a Freelance Translator is now in its third edition, with over 10,000 copies sold. It’s available in print, ePub, and PDF editions. Visit the book’s description page to learn more or purchase! 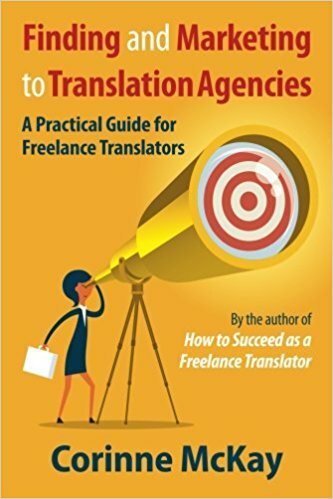 Finding and Marketing to Translation Agencies walks you through the process of identifying agencies that are worth applying to, making contact, following up, tracking your marketing efforts, and negotiating rates and payment terms. The book includes a bonus chapter, answering real-life questions submitted by readers of the author’s blog.